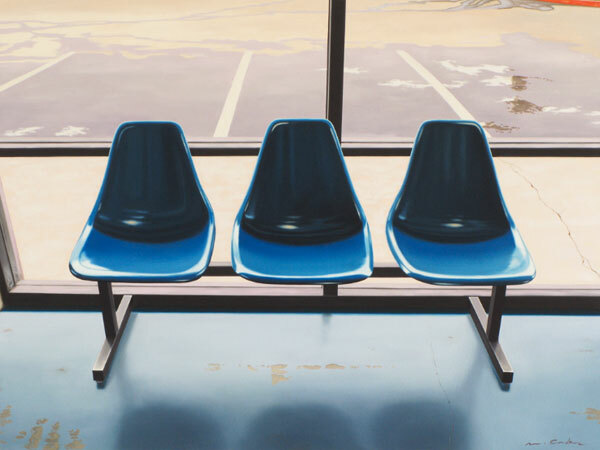 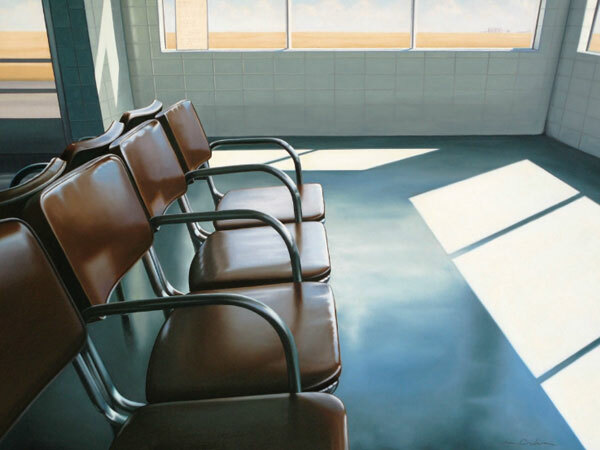 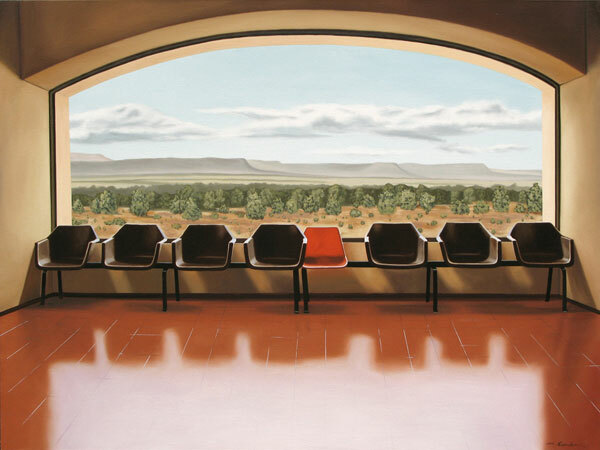 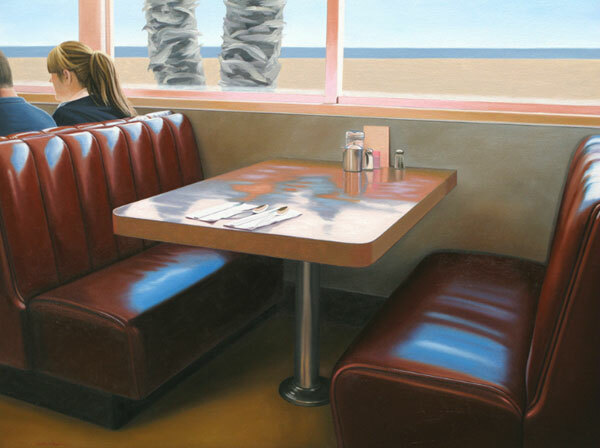 Paintings of spaces the artist encountered during his travels that evoke a feeling of solitude. 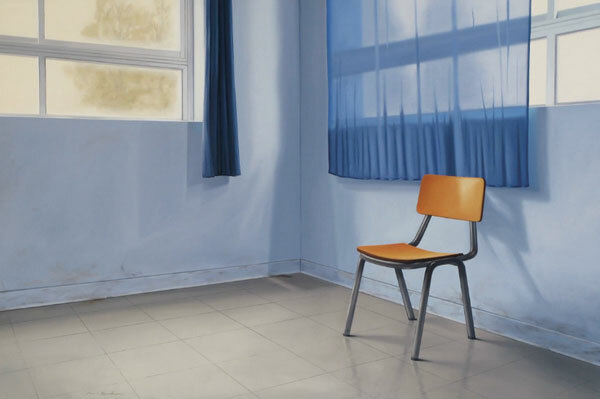 What fascinates me about painting in a realistic manner is the ability to render environments that might evoke mood states or memories in a viewer or to create a field whereby objects appear to occupy space, possess orientation, have texture and even temperature. 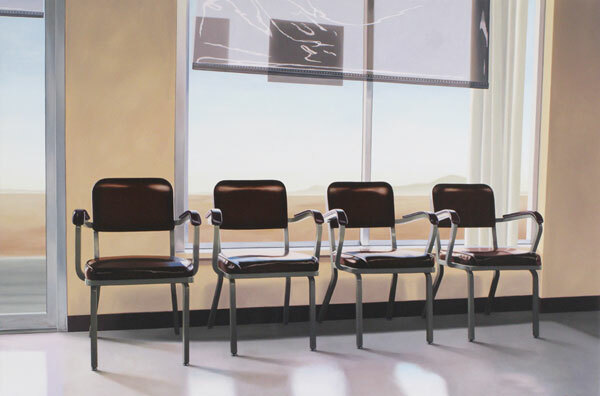 Each paintings subject matter presents a different challenge to me—a different way with which to understand the objects and environments I’m trying to represent. 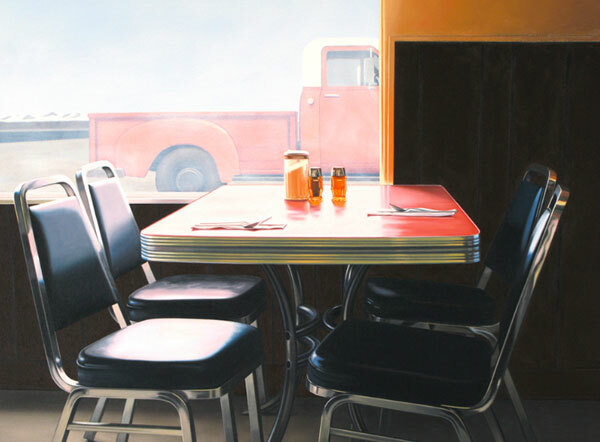 At a very specific yet always unexpected moment during the painting process the piece jumps to life and communicates something to me that I don’t get in the same way when I’m looking at the source photograph. 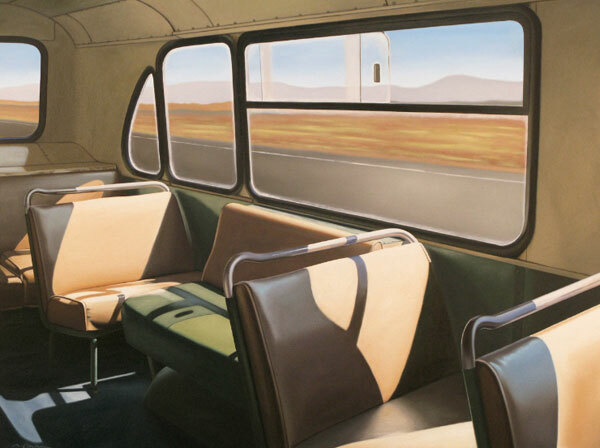 For me, the finished painting is far more dynamic and possesses a life of its own.